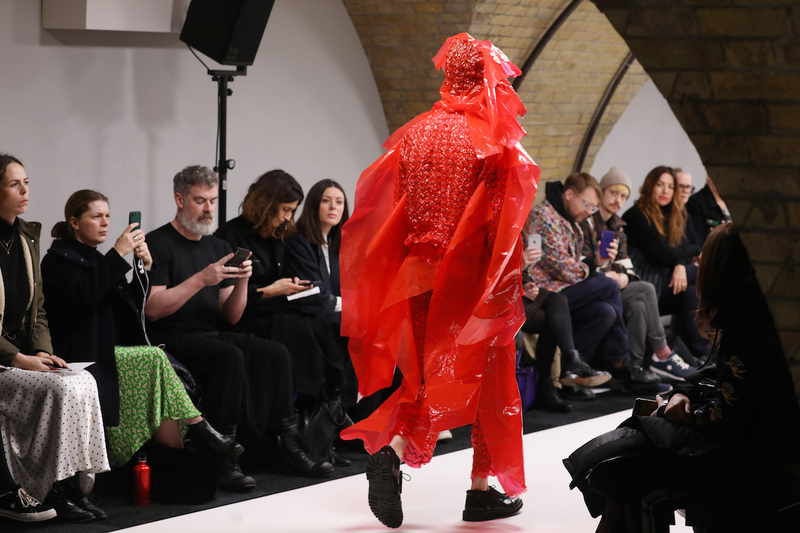 If you like it when high fashion really indulges in the creative and downright silly, London Fashion Week Men’s is the sartorial event for you. 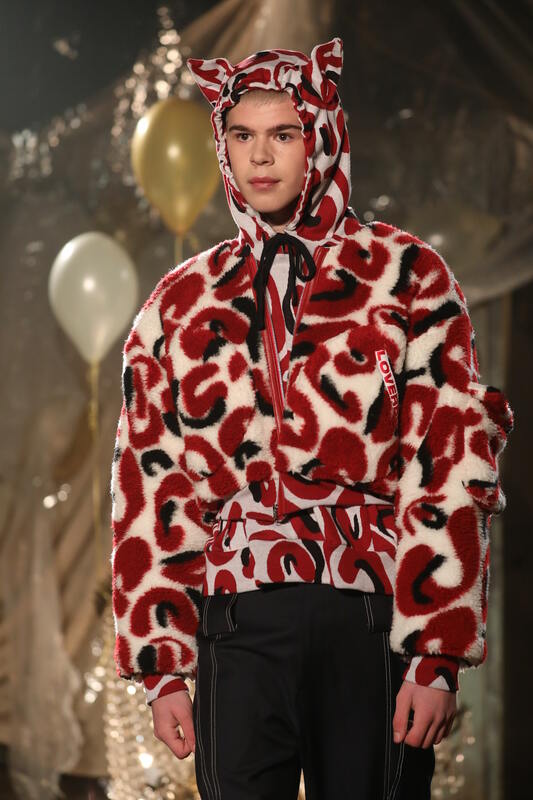 It almost feels like menswear designers are free from the heavy expectations placed on their womenswear counterparts, so they really let their imaginations run wild. 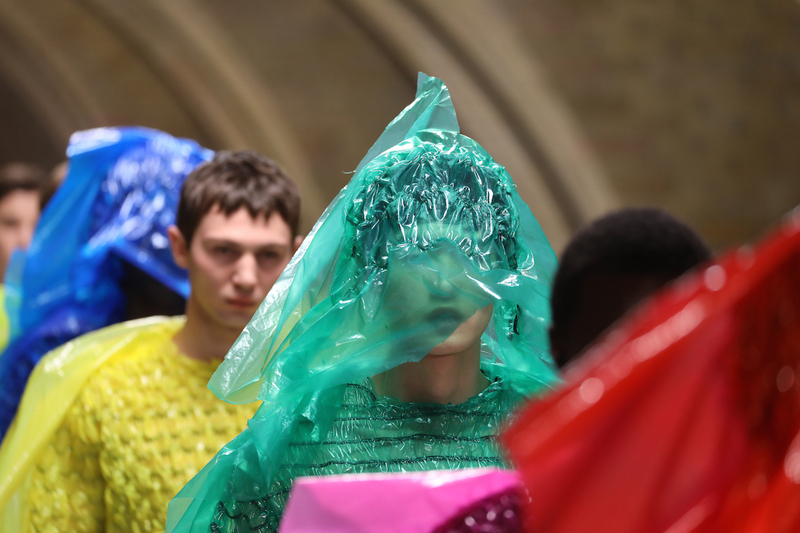 As LFWM draws to a close, it has been quite the performance of the weird and wonderful. Increasingly, fashion houses are merging their men’s and womenswear shows, so it’s possible that a standalone men’s fashion week might not be around for much longer. So this could be one of the last opportunities to really delve into the unique world of LFWM – and here are the most eye-catching things we saw on the runways. Literally no-one would have guessed that 2019 would be the year Pikachu became a legitimate high fashion icon, and yet here we are – it’s already shaping up to be quite an odd year. 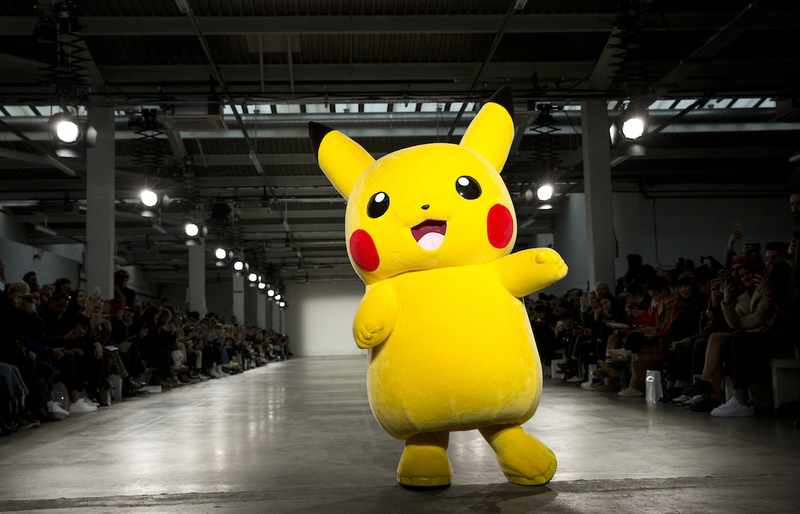 Designer Bobby Abley doesn’t seem to just like Pokemon – judging by his show, he’s a true obsessive. 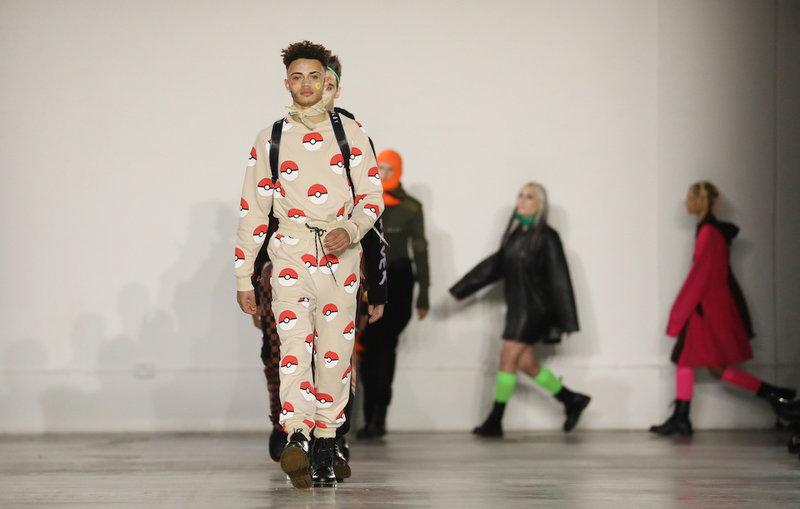 Pikachu, Charmander and Squirtle were featured as prints across most of his pieces, and the collection came complete with Pokeball backpacks. And yes, Pikachu even made made an appearance. 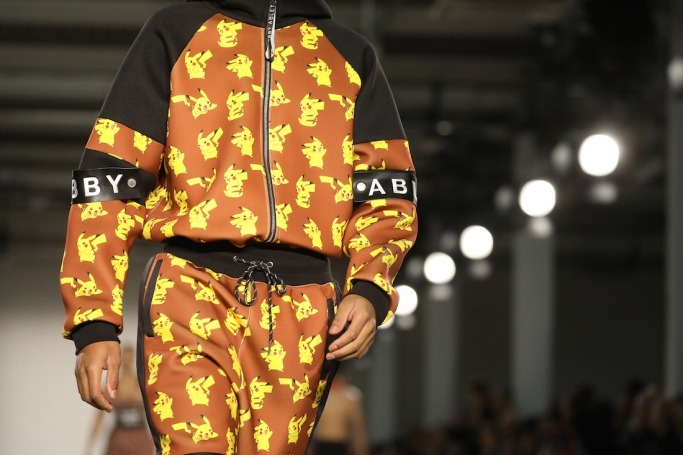 It’s hard not to be charmed by Abley’s dedication to nostalgia (in past collections he’s also featured Power Rangers and Teletubbies), but it begs the question: At what point does this collection stop being high fashion and start being Pokemon merchandise? Although it’s hard to tell what material designer Craig Green used for his collection, it looks like a type of brightly coloured plastic. Green is a widely praised designer, who definitely falls into the experimental category, and this looks like jumpers with streams of plastic attached, complete with a matching hood. Your mum would probably appreciate this year’s offerings at LFWM, because it was all about wrapping up. We can’t blame the designers – it’s really quite chilly right now, and many seemed to be taking their inspiration from the weather. However, this is high fashion, so it was far from your average hat and jumper affair. 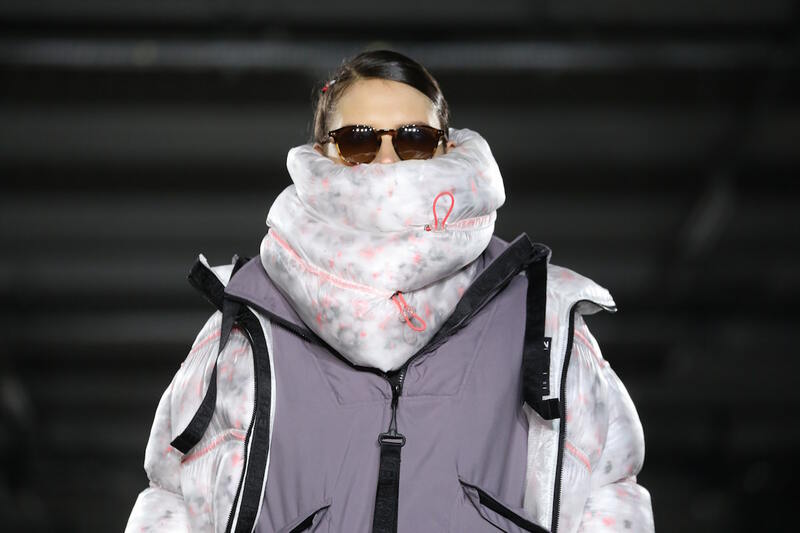 Everything was given the OTT treatment – look no further than Christopher Raeburn’s puffer jacket with a snood that covers most of the model’s face. Or what about Charles Jeffrey Loverboy, who went for possibly the fluffiest looking hoodie we’ve ever laid eyes on. With added ears. 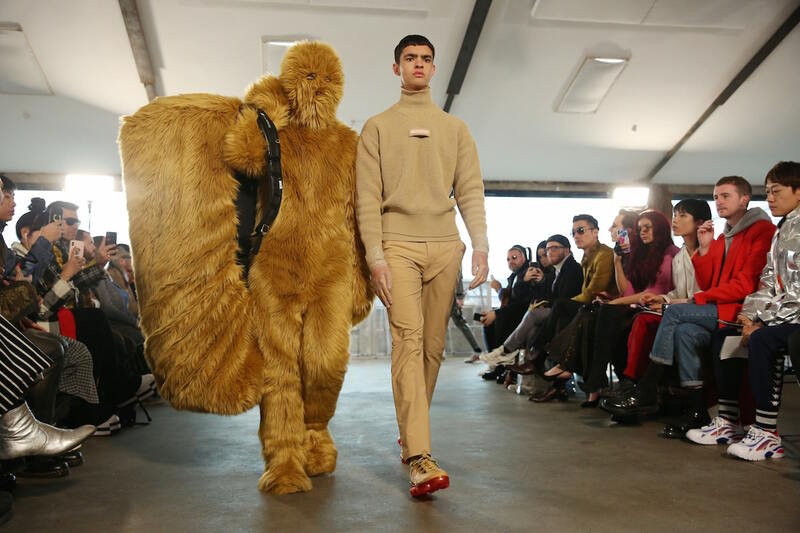 Rounding off the sheer weirdness of LFWM is Xander Zhou’s catwalk, which literally featured a Wookie-lookalike with a matching bag. There’s no denying it – that outfit looks cosy, if not quite work-appropriate.